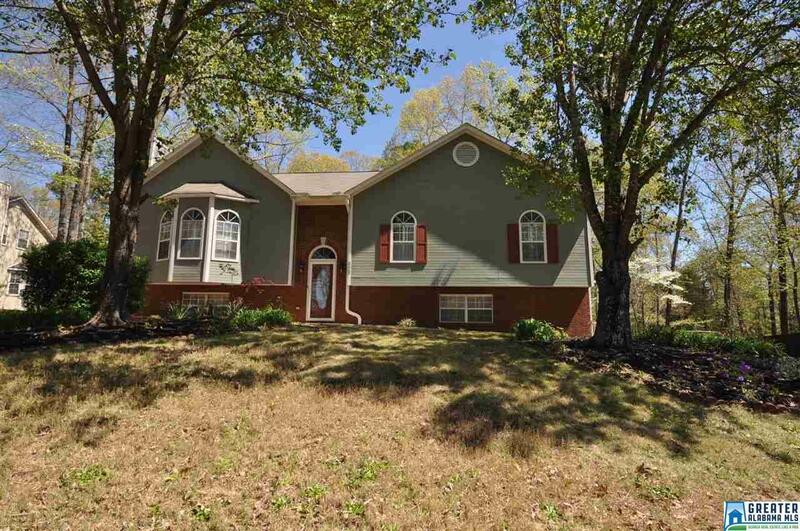 MOVE-IN READY 4BR/3BA BASEMENT home w/ .55 acre wooded lot backing up to woods--watch horses & wildlife behind you! Updates: NEW roof 2013, NEW garage doors 2013, NEW HVAC 2015, Outside painted 2014, Inside paint 2017, NEW carpet 2016. Great room w/ Hardwoods & fireplace, dining rm w/ hardwoods, eat-in kitchen w/ pantry, tile & backsplash w/ room for island. 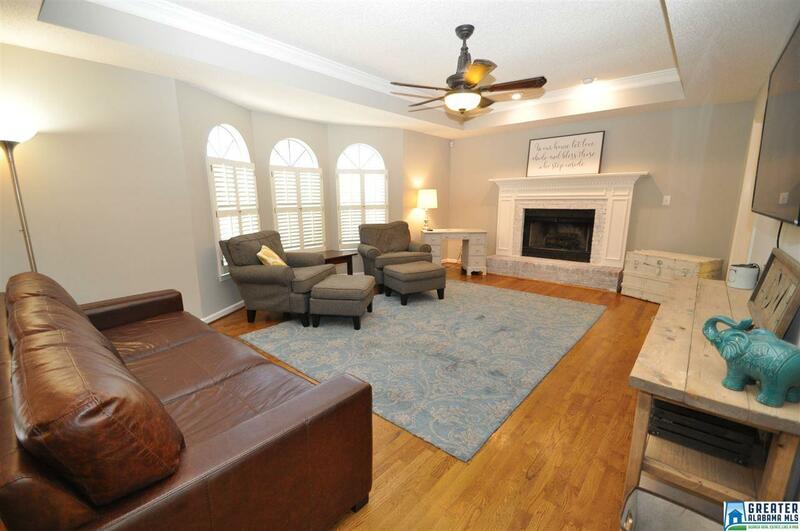 Master on main w/ tray ceiling, private bath w/ garden tub, sep shower, walk-in closet. Downstairs: Daylight bsmt. XL 4th BR Play/rec room, full bath, bonus storage closet. Kitchenette, sink, counter area--Used as teen/in-law suite. XL 2-car garage w/ room for truck, boat, workshop, ATV & toys. XL covered deck w/ 2 fans overlooks gorgeous private backyard backing up to farm & horses. Driveway w/ room for RV, boat, plus boat or RV pad out back too. 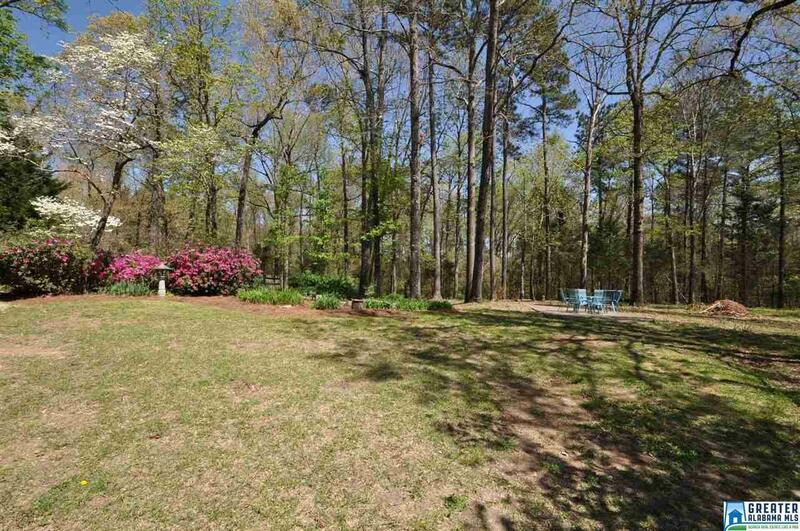 Half acre private wooded lot great for kids & play. 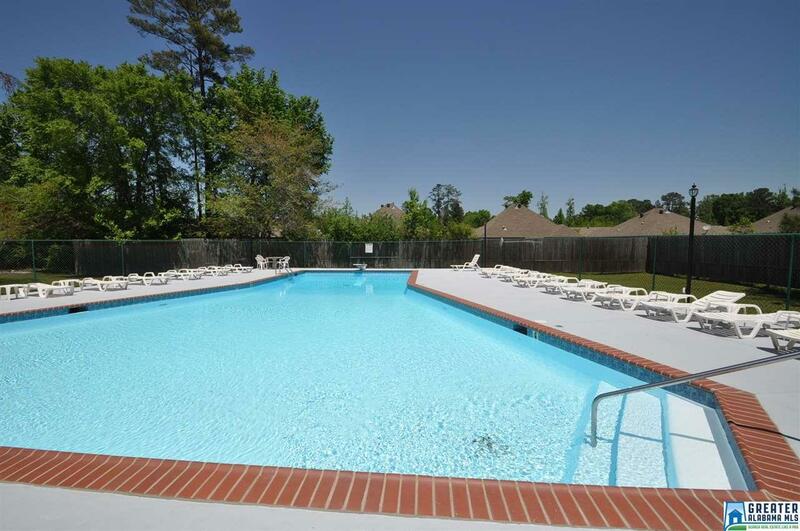 Optional swim/tennis, Alabaster city schools, just minutes to shopping & parks. Best lot & MOVE-IN READY--Call Today!! Listing provided courtesy of Leading Edge Real Estate Birmingham. © 2019 Greater Alabama Multiple Listing Service, Inc.
© 2019 Greater Alabama Multiple Listing Service, Inc. IDX information is provided exclusively for consumers’ personal, non-commercial use and may not be used for any purpose other than to identify prospective properties consumers may be interested in purchasing. IDX content is not guaranteed accurate by the MLS or LIST Birmingham. Data last updated: 2019-04-18T22:30:14.593. LIST Birmingham is Birmingham's most innovative real estate team.